Novato, Calif., Tokyo and London, December 6, 2018— Ultragenyx Pharmaceutical Inc. (NASDAQ: RARE), a biopharmaceutical company focused on the development of novel products for serious rare and ultra-rare genetic diseases, Kyowa Hakko Kirin Co. Ltd, (Kyowa Hakko Kirin), and Kyowa Kirin International PLC (Kyowa Kirin International) today announced that Crysvita™ (burosumab injection) has been approved by Health Canada for the treatment of X-linked hypophosphatemia (XLH) in adult and pediatric patients one year of age and older. The product is expected to be available for prescription to Canadian patients in early 2019. XLH is a rare, hereditary, lifelong disease. “Burosumab is a most welcome addition to the treatment options for XLH – a genetically transmitted form of rickets. This treatment has been shown to heal rickets in children and heal fractures and reduce stiffness in adult XLH patients, and is a breakthrough in the treatment of this disabling condition,” says Dr. Aliya Khan, Professor of Clinical Medicine, Divisions of Endocrinology and Metabolism and Geriatrics at McMaster University and Director of the Calcium Disorders Clinic at McMaster University. Ultragenyx offers a patient assistance program called UltraCare™, to provide ongoing support to patients and their caregivers and to assist them in finding access solutions to Crysvita. The UltraCare team in Canada is available Monday to Friday at 1-833-388-5872 (U-LTRA). XLH is a rare, hereditary, progressive and lifelong skeletal disorder characterized by renal phosphate wasting caused by excess FGF23 production. It affects both children and adults. In children, XLH causes rickets that leads to delayed growth and decreased height. Adults with XLH have an increased risk of fractures, softening of the bones, and stiffness. For the pediatric XLH population, Health Canada’s approval of Crysvita is supported by 64-week data from Study CL201, a randomized, open-label study in 52 patients ages 5 to 12, which showed that treatment with Crysvita improved rickets, increased serum phosphorus levels, decreased serum alkaline phosphatase activity, and increased growth. The indication is also supported by 40-week data from Study CL205, an open-label study in 13 patients ages 1 to 4. In these patients, Crysvita improved rickets, increased serum phosphorus levels and decreased serum alkaline phosphatase activity. For the adult XLH indication, Health Canada’s approval of Crysvita is supported by 24-week data from Study CL303, a randomized, double-blind, placebo-controlled study in 134 adult XLH patients. Crysvita treatment resulted in a higher proportion of patients achieving serum phosphorus levels above the lower limit of normal, a higher rate of complete healing of active fractures and pseudofractures, and a decline in the WOMAC stiffness score compared to placebo. The adult indication is also supported by data from the 48-week, open-label, single-arm bone biopsy study in 14 adult XLH patients, which showed healing of osteomalacia as demonstrated by decreases in osteoid volume/bone volume, osteoid thickness and mineralization lag time. 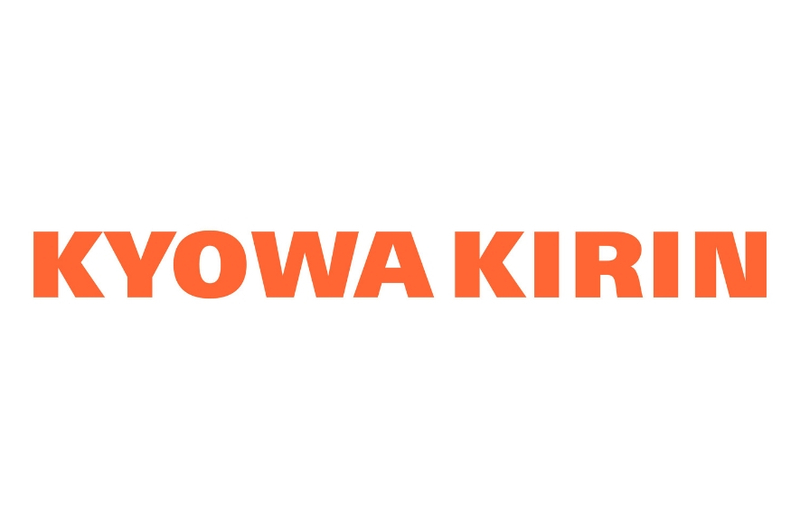 Kyowa Hakko Kirin, Kyowa Kirin International, a wholly owned subsidiary of Kyowa Hakko Kirin, and Ultragenyx are collaborating in the development and commercialization of Crysvita globally, based on the collaboration and license agreement between Kyowa Hakko Kirin and Ultragenyx. CRYSVITA (Burosumab Injection) is indicated for the treatment of X-linked hypophosphataemia (XLH) in adult and pediatric patients 1 year of age and older. Treatment should be initiated and monitored by a health professional experienced in the management of patients with metabolic bone diseases. Safety and efficacy in geriatric populations have not been established. Do not use CRYSVITA with oral phosphate and active vitamin D analogues.